This component fits Baltoro 65/75/85 & Deva 60/70/80. At the heart of the Baltoro series lies A3, the latest evolution of our groundbreaking, award-winning Response suspension system. 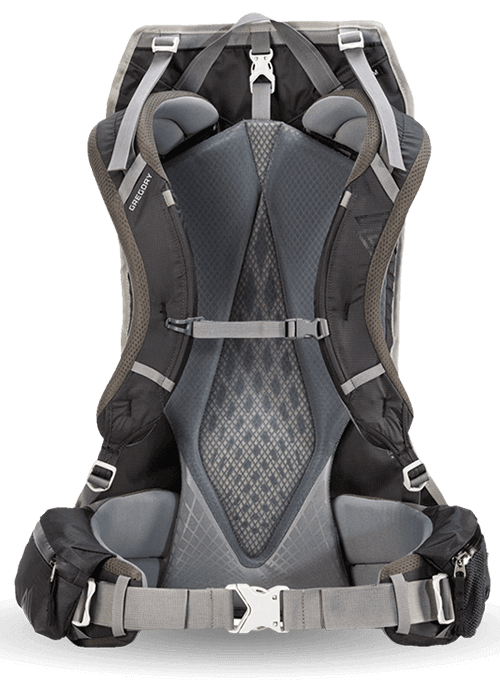 The proprietary A3—or Automatic Angle Adjust—chassis is the reason these packs remain comfortable and balanced, adapting to your body and maintaining your center of gravity through shifting terrain, conditions, and intensity levels. Response A3 technology makes this the lightest, most dynamic and versatile Baltoro series yet.